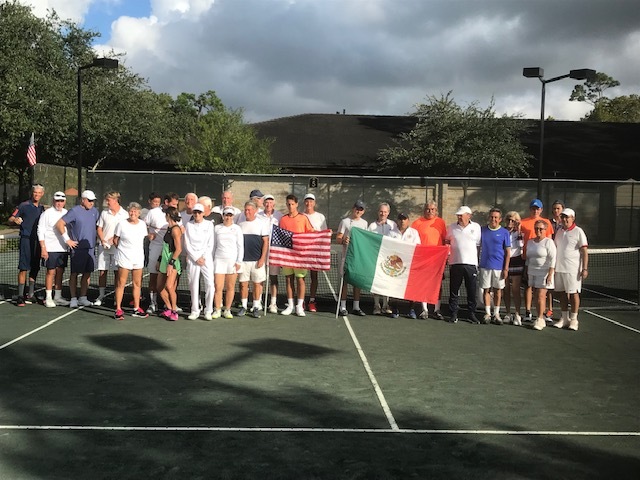 IC spirit was in the south Texas air as the USA and Mexican International Clubs squared off at the Houston Racquet Club. 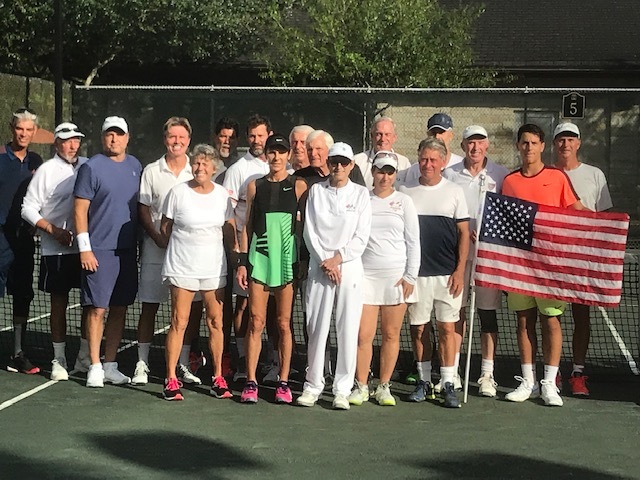 Members came together once again for the weekend gathering filled with tennis matches, dinners and drinks. 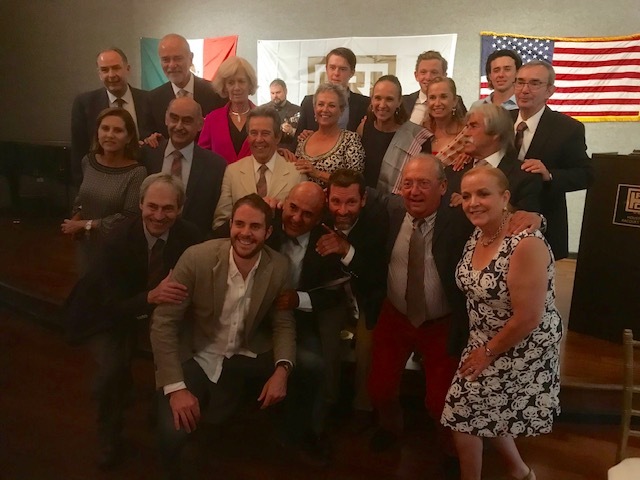 Over two and a half days, US and Mexican IC men, women and juniors combined for an impressive 51 total matches at this year's Amigos Cup. 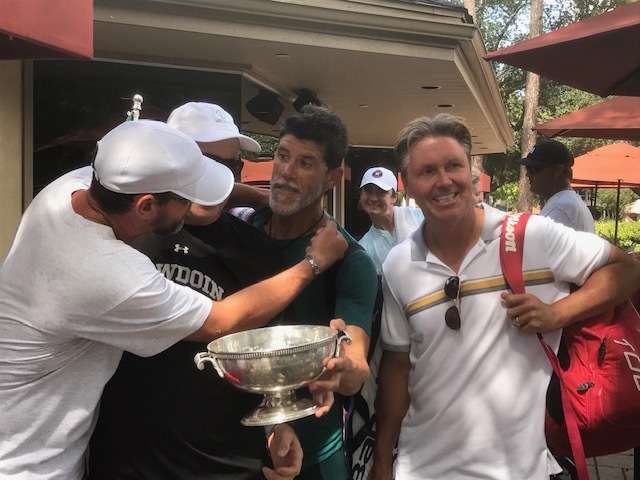 It was the first time juniors have played in the Cup. 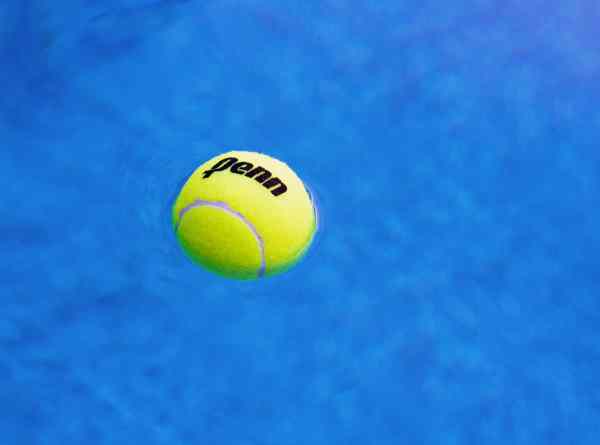 Going into the final day of competition, the overall score was 24-23 with four matches remaining. 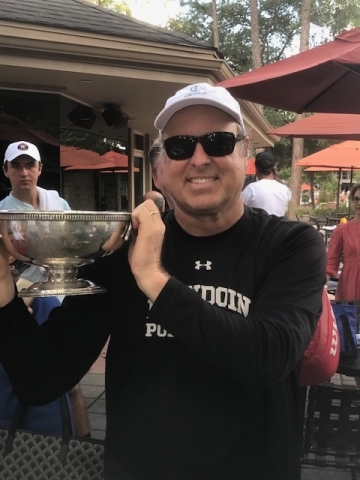 With both teams feeling the chance to come away with a win, the stakes grew higher. 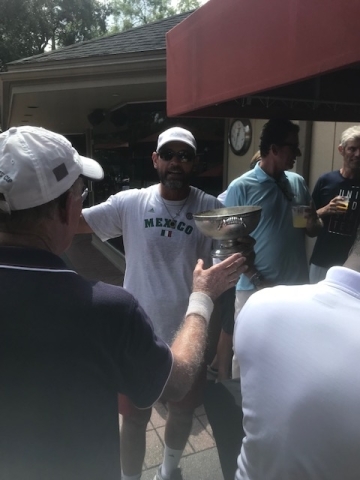 After three matches were completed, the score was tied 25-25 before USIC member Bobby Rodriguez came through for the team defeating Jack Heather 7-5, 6-4 to bring the Amigos Cup trophy north of the border. 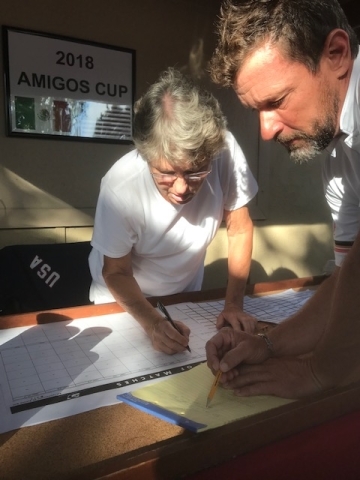 Mexico will be the host in 2019 for what will be an exciting Amigos Cup rematch.